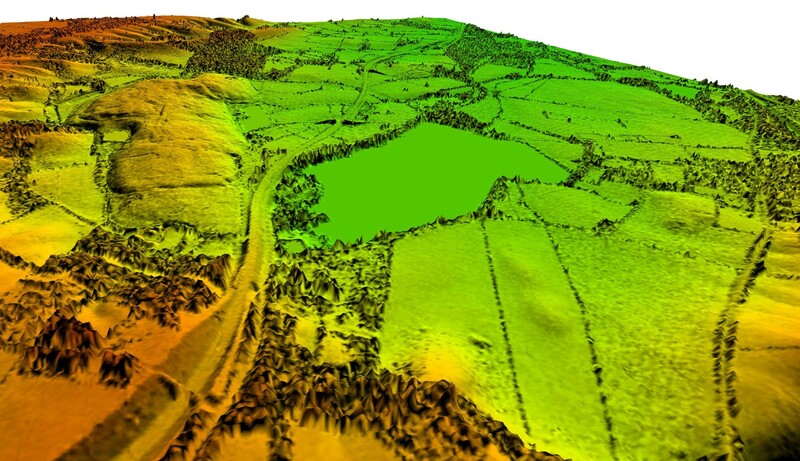 A land resource assessment and ecological surveying company is using laser mapped 3D models from LiDAR and IR maps for its analysis. WSP is using a range of remotely sensed data from Bluesky to aid existing analysis and develop new techniques. Using the Bluesky data, including laser mapped 3D models, UK National Tree Map data, near infrared imagery and aerial photography, WSP has improved the efficiencies of environmental surveys and reduced the need for site visits. The Bluesky data has already been used for a number of projects, including an award nominated environmental assessment for a district heating feasibility project. WSP currently uses Bluesky LiDAR data to create high resolution terrain and height models. The laser mapped data is used for undertaking environmental and street furniture feature detection, and the resulting outputs are being used to inform noise and flood modelling assessments for major infrastructure projects. Other Bluesky datasets used by WSP include the National Tree Map, a unique dataset which identifies the location, height and canopy cover of more than 280 million trees across Britain, Colour InfraRed (CIR) and high resolution aerial photography. This data is helping to develop new analysis methods, including vegetation pre-classification for extensive infrastructure projects that require Phase 1 Surveys. The Bluesky National Tree Map data has also been used by WSP’s Smart Consulting Team to make arboricultural field surveys more efficient and targeted. Having pre-generated areas of forest dramatically reduces model generation time, as there is no need to create new tree points, and attributes can be easily applied to the Bluesky data. When are custom sensors the right option?